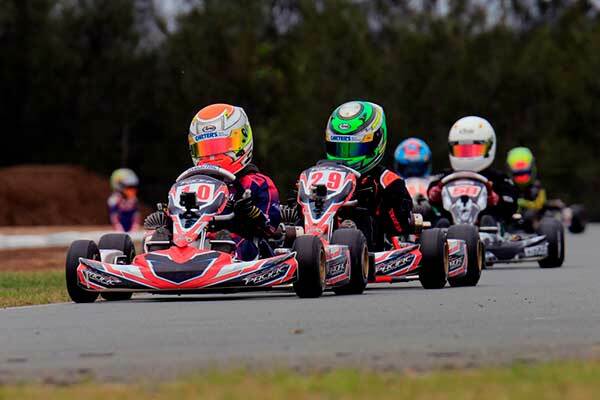 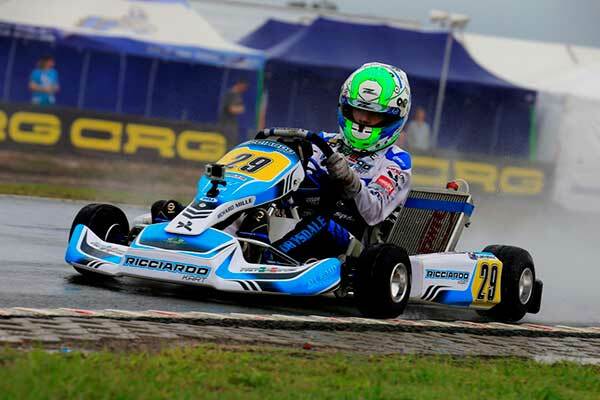 New Zealand KZ2 class Sprint champion Dylan Drysdale ended up sixth in the premier KZ2 class at Australia’s annual Race of Stars international invitational kart meeting in Queensland over the weekend – without even contesting the Final. 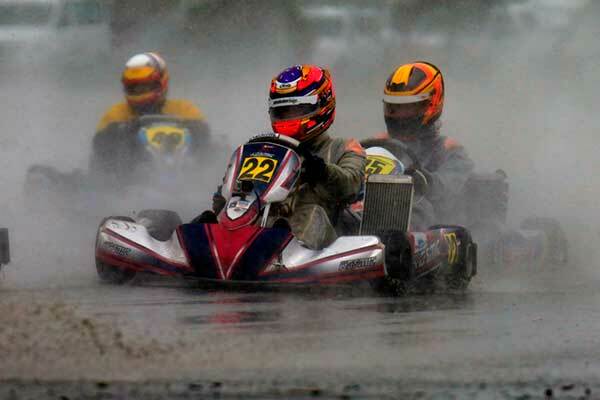 So heavy was the rain that lashed the Xtreme Karting Complex venue at Pimpama on the Gold Coast on Sunday that the event was called off before several class Finals – the KZ2 one amongst them – could be run, prompting the organisers to decide the finishing order in those classes on a ‘points-scored over the heats that had run’ basis. 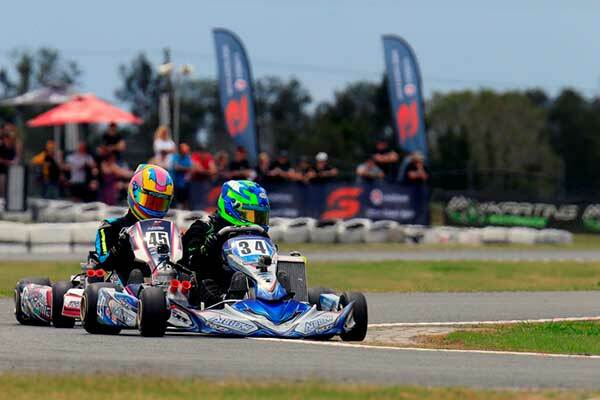 “Sixth was definitely good for his first attempt,” said mentor and usual N-Zed Motorsport teammate Daniel Bray. 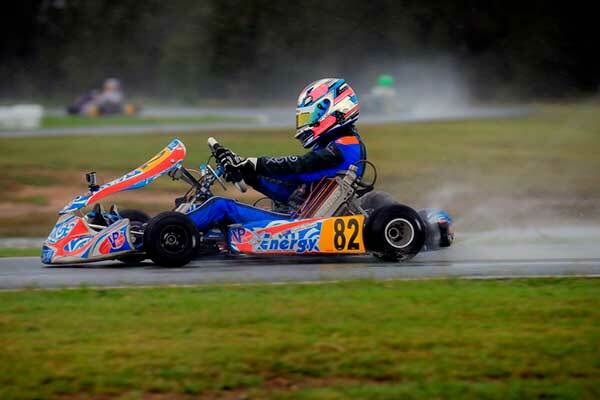 “Dylan had good speed in the dry though we got a little stone stuck in the carb in the second heat which hurt his pace in that race. 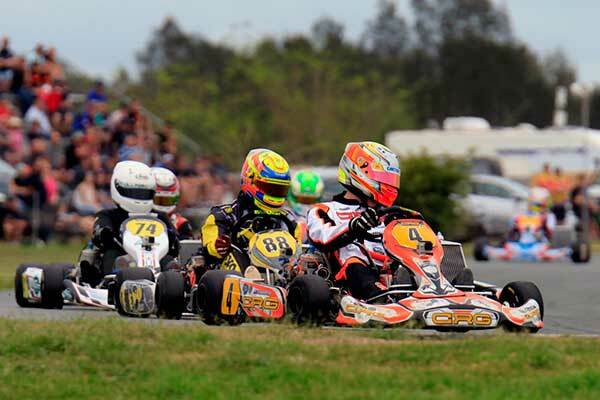 Dreezen’s placing was a highlight for former event podium placegetter Daniel Bray who this year was looking after the engines of N-Zed Motorsport team driver Dylan Drysdale, top Australian KZ2 class runner Troy Loeskow, and visiting Europeans Marijn Kremers and Rick Dreezen.